Fitness Squad is designed for squad swimmers who want to improve their stamina, fitness and overall swimming performance. Fitness Squad sessions focus primarily on squad training which will include swim sets, land training and even some open water swim sessions throughout the term. Swimmers will be taught how to navigate through the surf, how to recognise a rip or current; how to use the rips/currents to their advantage; how to body surf and how to effectively ocean swim. Fitness Squad is offered only as an additional session to Advance Development Squad (ADS) and Development Squad (DS). 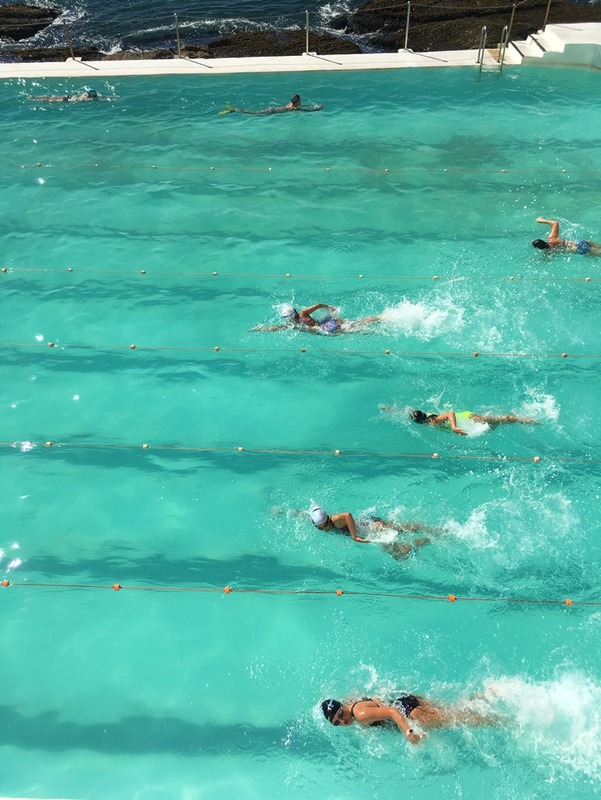 Squad swimmers must continue to train in either ADS or DS to continue to work on and develop stroke and swim style, while the Fitness session will focus on speed, efficiency, race techniques, swim endurance and the all-important fitness. Fitness Squad is open to only select swimmers please contact us directly if you are interested.